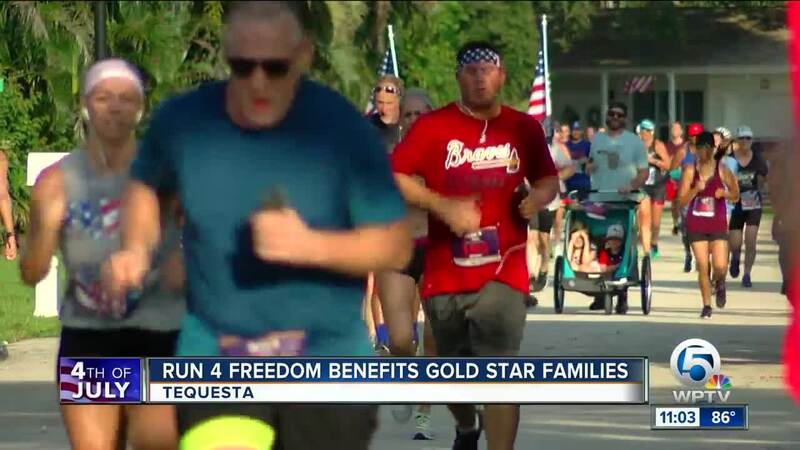 Hundreds of runners laced up their sneakers in Tequesta on Independence Day to honor fallen soldiers and their families in South Florida and the Treasure Coast. 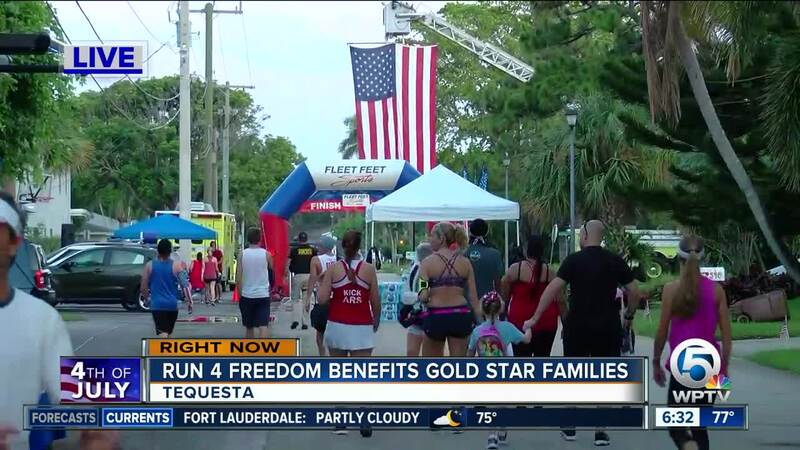 The event, called the Freedom 4 Miler , helps families of fallen soldiers with everything from Christmas gifts to mortgage payments. 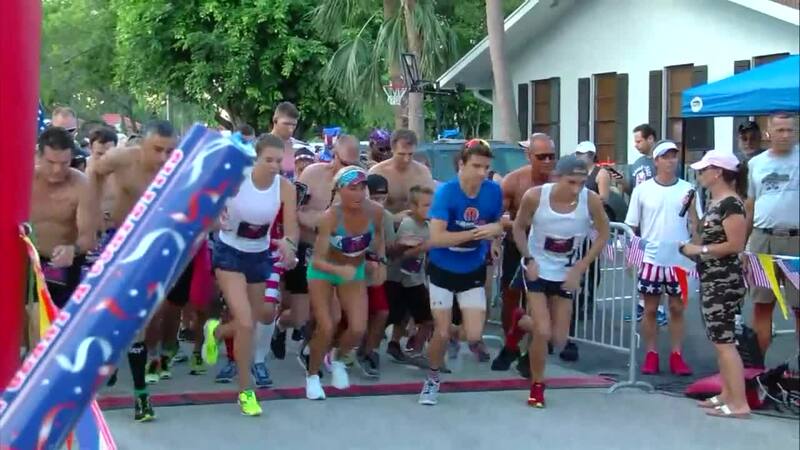 The race began with four men carrying American flags to represent the four fallen soldiers honored Wednesday. Each mile of the race was dedicated to a local fallen soldier and their families, who attended the event. The money raised for the race goes to the "Believe with Me" organization, which supports Gold Star families in multiple ways. "I hope that people come away with an understanding of the cost of their freedoms and opportunities and I hope to engage them in what our organization is doing to help our Gold Star families,” said event organizer Lyette Reback. “Anytime someone remembers our son, Brandon, it’s a beautiful thing because our biggest fear is that Brendon will be forgotten,” said Gold Star mom Kathi Sandberg. “Like Kathi said, we smile and were so happy about it and then we cry. First of all, July Fourth was both of our sons' favorite holiday -- No. 1 and No. 2. We know they are together. We’re sure they’re together. They’re both those crazy guys jumping out of helicopters,” said Gold Star mom Sandy Miller. About 800 people running in Wednesday’s race at Constitution Park.